Fully integrating a seamless contract and CPQ process to accelerate business. Flexential is a national information technology infrastructure solutions provider serving customers around the world. They use SpringCM, integrated with Salesforce CPQ, to automate and keep control of their contracts. Flexential was frustrated by the inefficiencies of misplaced documents and the countless hours spent sifting through paperwork to identify important contracts. Long phone calls and email chains were causing a decline in employee productivity. 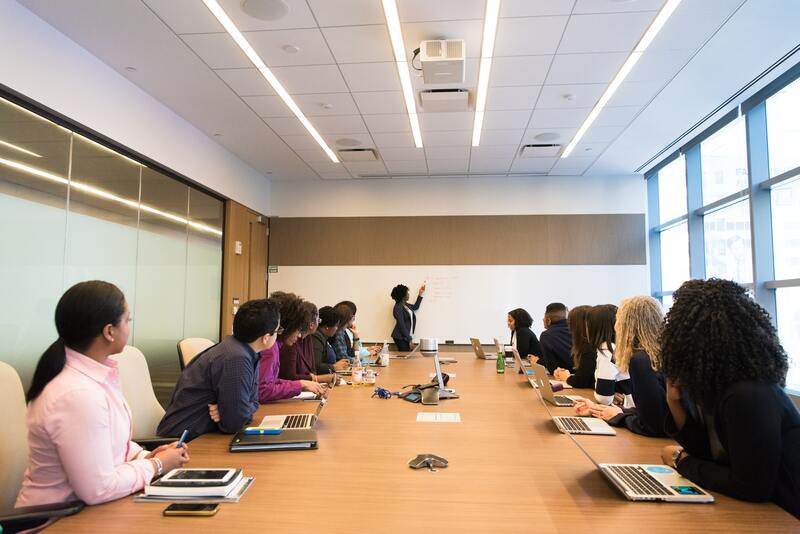 Additionally, version control and governance issues were creating a dire need for company visibility across sales and marketing teams. Jason Rader, Director of Process Improvement, recognized the need for a contract management tool to simplify their processes and improve compliance while simultaneously increasing productivity. 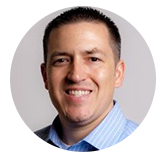 Jason and his team chose SpringCM to establish a repeatable, traceable, and optimized contract management process that holistically integrated with their new pricing and configuration process. This provided a seamless lead-to-cash process when combined with Salesforce CPQ and DocuSign. 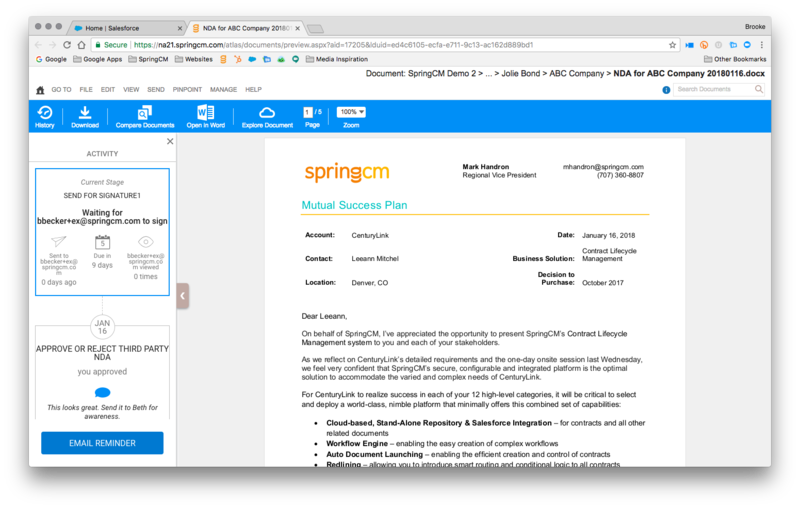 With SpringCM, Flexential has alleviated version control issues and excessive emails, as well as increased document control and visibility. They now have a faster and more consistent approval process, with uniform style and substance to help eliminate any compliance concerns. "SpringCM has been very willing to help us understand the platform and to understand what we’re asking for. " Watch our detailed product demo on our cloud-based document management software.